As many as 33 percent of all telematics projects will suffer from some form of breach in the next eight months. It is essential that the gravity of the problem is understood and acted upon. IoT and telematics have been joined at the hip since some quite a while now. 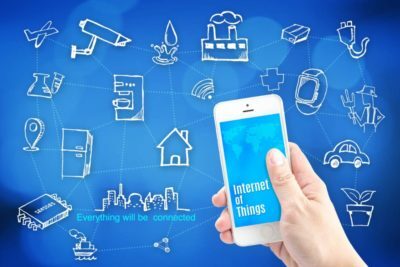 IoT-powered telematics has become one of the biggest segments within IoT in the last half a decade. 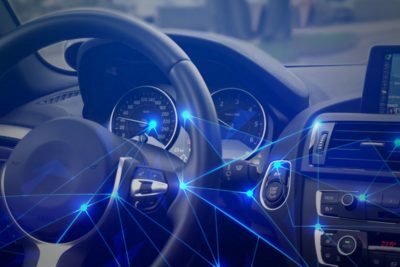 As telematics systems integrate with, and evolve into, a larger web of connected devices, privacy and technology security advocates have started asking questions on the resilience of the system. Imagine a scenario where a hacker gains entry into your telematics data through the telematics solution and tries to exfiltrate data or even manipulate data to show you are a bad driver. This could shoot up your insurance\maintenance premiums or even upset your service schedules. All these scenarios lie within the realm of possibility. As more assets become telematics enabled, the data becomes more attractive for a hacker. Data stolen through telematics deployments could end for sale in portals on the dark web or even in the hands of your competition. Studying this data, competitors can easily figure out your production schedules, supply chain efficiency and volume of orders being processed. 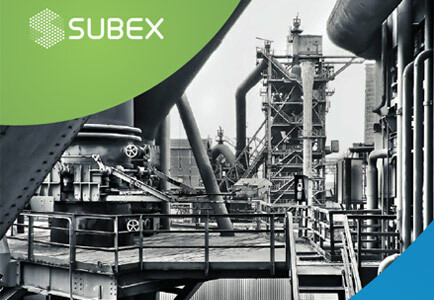 Subex can help secure your connected assets. 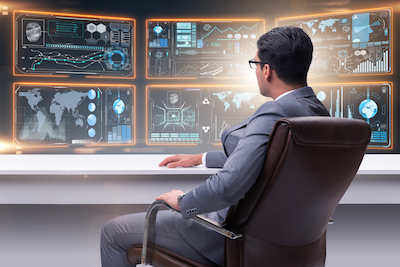 Through our solutions, consulting and managed services offerings, we can defend your telematics and connected deployments from a range of attacks. Only Subex Secure can protect your business from new attacks as our threat database is updated real-time through our global honeypot located in 48 cities across the globe.